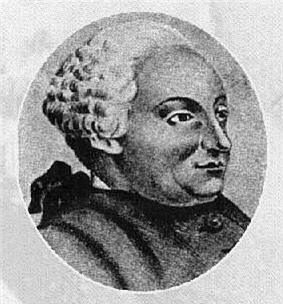 Paul-Henri Thiry, Baron d'Holbach (French: ), was a French-German author, philosopher, encyclopedist and a prominent figure in the French Enlightenment. 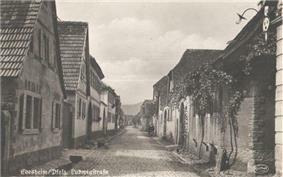 He was born Paul Heinrich Dietrich in Edesheim, near Landau in the Rhenish Palatinate, but lived and worked mainly in Paris, where he kept a salon. He was well known for his atheism and for his voluminous writings against religion, the most famous of them being The System of Nature (1770). Despite his extensive contributions to the Encyclopédie, d'Holbach is better known today for his philosophical writings, all of which were published anonymously or under pseudonyms and printed outside of France, usually in Amsterdam by Marc-Michel Rey. His philosophy was expressly materialistic and atheistic and is today categorised into the philosophical movement called French materialism. In 1761 Christianisme dévoilé ("Christianity Unveiled") appeared, in which he attacked Christianity and religion in general as an impediment to the moral advancement of humanity. The deistic Voltaire, denying authorship of the work, made known his aversion to d'Holbach's philosophy, writing that "[the work] is entirely opposed to my principles. This book leads to an atheistic philosophy that I detest." Christianity Unveiled was followed by others, notably La Contagion sacrée (1768 - "The Sacred Contagion"), Théologie portative (1768 - "Portable Theology") and Essai sur les préjugés (1770 - "Essay on prejudice"). D'Holbach was helped in these endeavours by Jacques-André Naigeon, who would later become his literary executor. The explicitly atheistic and materialistic The System of Nature presented a core of radical ideas which many contemporaries, both churchmen and philosophes found disturbing, and thus prompted a strong reaction. 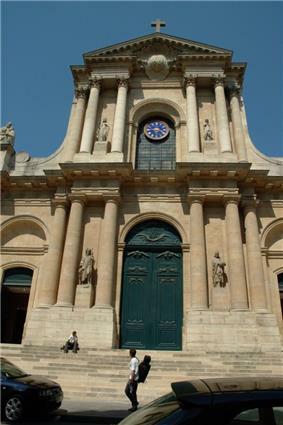 The Catholic Church in France threatened the crown with withdrawal of financial support unless it effectively suppressed the circulation of the book. The list of people writing refutations of the work was long. The prominent Catholic theologian Nicolas-Sylvestre Bergier wrote a refutation titled Examen du matérialisme ("Materialism examined"). 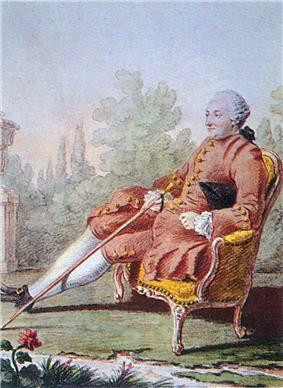 Voltaire hastily seized his pen to refute the philosophy of the Système in the article "Dieu" in his Dictionnaire philosophique, while Frederick the Great also drew up an answer to it. Its principles are summed up in a more popular form in d'Holbach's Common Sense, or Natural Ideas Opposed to Supernatural (Bon Sens, on idées naturelles opposees aux idées surnaturelles) (Amsterdam, 1772). When d'Holbach's The System of Nature was first published, many believed Diderot to be the actual author of the book.Based on the writing style, Durant opines that the book was not written by Diderot although he may have composed the flowery address to Nature towards the end of the book. 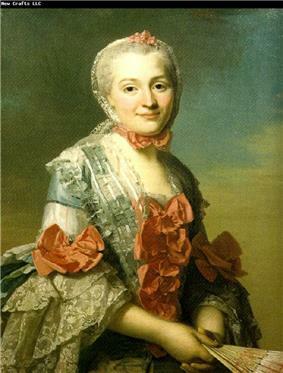 Later in 1754, when he learnt that Mme d'Holbach had died,[note 1]Rousseau wrote a tender condolence letter to d'Holbach, and the friendship between the two men was rekindled. For three more years, Rousseau would frequent the salon of d'Holbach. 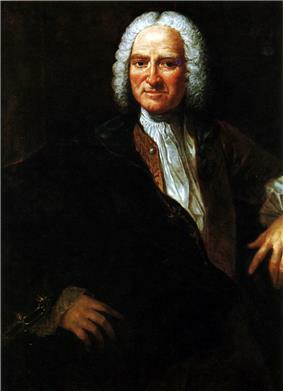 According to  Jean-Jacques Rousseau commented that d'Holbach could hold his own among scholars since he was learned and knowledgeable.Diderot enthusiastically endorsed d'Holbach's book System of Nature. d'Holbach's philosophy influenced Danton, and Camille Desmoulins. According to Faguet: "d'Holbach, more than Voltaire, more than Diderot, is the father of all the philosophy and all the anti-religious polemics at the end of the eighteenth and the first half of the nineteenth century." ^ Charlotte DAINE (2012-01-18). 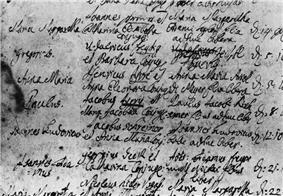 "Genealogy Charlotte d’Aine". Gw1.geneanet.org. Retrieved 2012-08-16. ^ "Old photograph of the in 1949 destroyed building.". Retrieved 2012-08-16. ^ "Pictures and a short presentation of the history of the building in french language". Fr.topic-topos.com. Retrieved 2012-08-16. ^ Arthur M. Wilson (1972). Diderot. Oxford University Press. p. 175-6. ^ Will Durant (1967). The Story of Civilization Volume 10: Rousseau and Revolution. Simon&Schuster. p. 18,27. ^ Will Durant (1967). The Story of Civilization Volume 10: Rousseau and Revolution. Simon&Schuster. p. 27-8. ^ a b Will Durant (1967). The Story of Civilization Volume 10: Rousseau and Revolution. Simon&Schuster. p. 153.